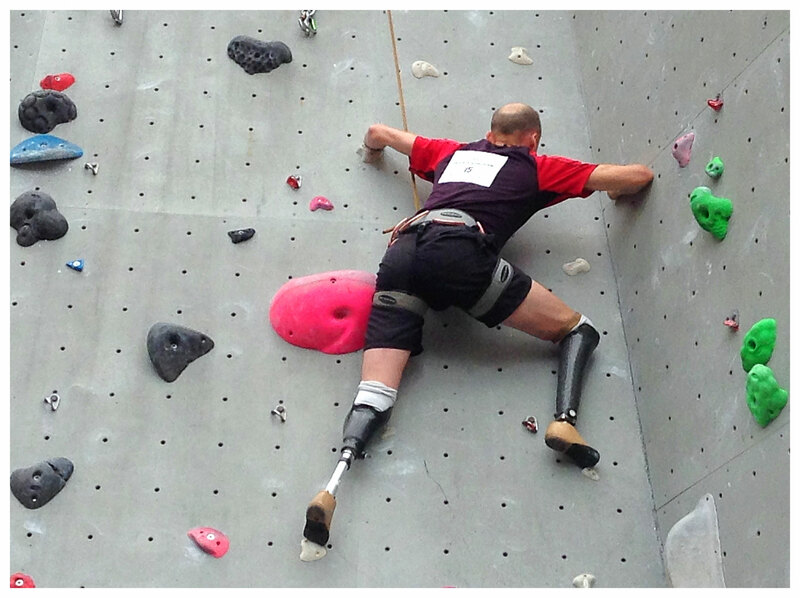 Quadruple amputee Jamie Andrew during the opening competition of the 2015 Paraclimb Series in Edinburgh. The first paraclimbing competition is just two days away. 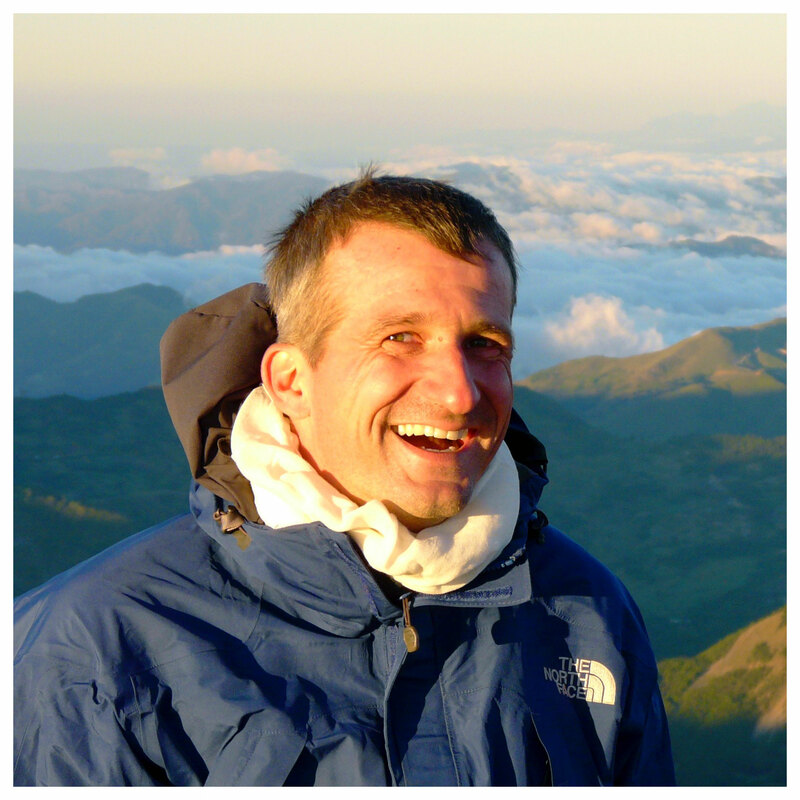 If you have a chance, come and be there at the Edinburgh International Climbing Arena on Saturday, September 9. You won‘t be disappointed. Amazing climbing, a great atmosphere and loads of inspiration by people who have overcome immense challenges in their lives. Join us for the day. More information can be found here.